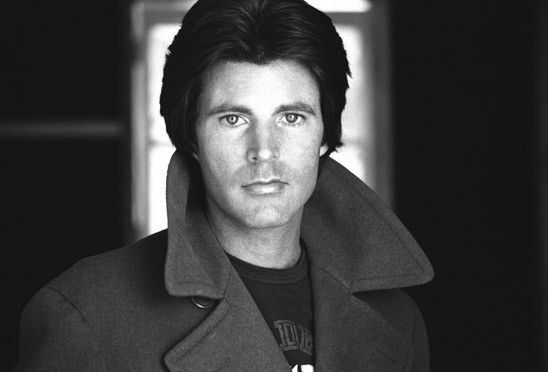 On Dec. 31, 1985, actor, singer, songwriter and musician Rick Nelson, along with his fiancée Helen Blair, four members of his band and Nelson’s manager, were killed when the fourteen-seat, DC-3 private plane they were traveling in crash-landed near DeKalb, Texas. From 1952 to 1966, Nelson appeared on his parents’ television show, The Adventures of Ozzie & Harriet. It was while he was on the series that he began singing, which eventually propelled his career into Rock and Roll stardom. 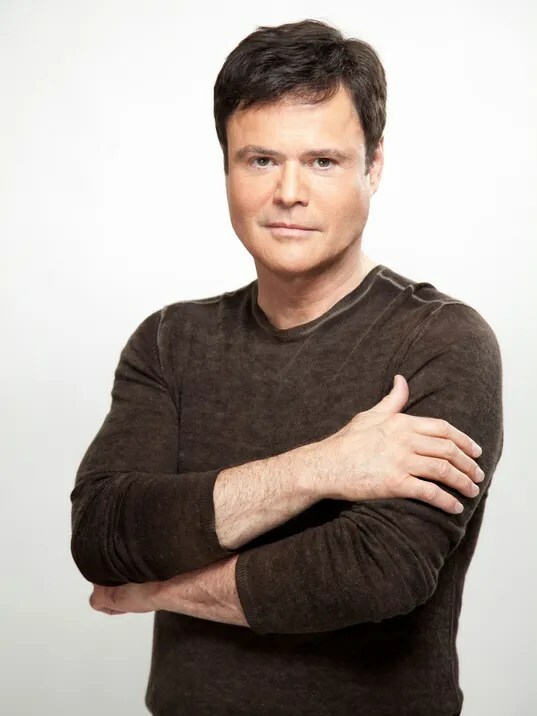 Happy Birthday to one of my favorite singers, Donny Osmond! Ironically, a week from today, I’m seeing Donny and Marie perform live! Florence Henderson, actress and singer, who portrayed Carol Brady on the ABC-TV comedy series, The Brady Bunch, died Thursday (Thanksgiving Day). She was 82. According to other news sources, Henderson may have died of heart failure. Born in Dale, Indiana on Feb. 14, 1934, she was the youngest of 10 children, Henderson made her debut on Broadway in the 1952 musical Wish You Were Here. In 1962, she became the first woman to guest host The Tonight Show, post-Jack Paar and pre-Johnny Carson. She was known as the “TODAY Girl” on NBC’s TODAY Show, reporting the news and weather. However, Henderson was best known for her iconic role of playing the matriarch on The Brady Bunch, which ran from 1969 to 1974. She also starred in other Brady Bunch series’, including The Brady Bunch Variety Hour (1976), The Brady Brides (1981) and The Bradys (1990). She was also a spokeswoman for Wesson Cooking Oil for 20 years, from 1976 to 1996. In 2010, she appeared as a contestant on ABC’s Dancing With The Stars and was recently seen in the audience cheering on the Nov. 21 season finale. Henderson is survived by her four children and five grandchildren. 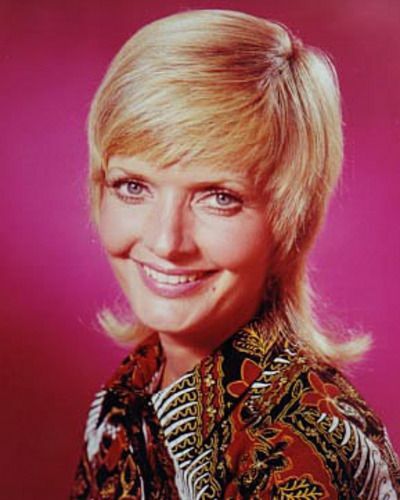 Read more about Florence Henderson here. Happy Birthday to actress, singer and author, Cheryl Ladd, who is best known for portraying Kris Munroe–sister to the Farrah Fawcett character Jill Munroe–in the ABC television series Charlie’s Angels. Born on this day in 1936: Actor, singer, songwriter and musician Bobby Darin.